Today I’m sharing five of my favourite books about growing your own vegetables, whether it’s in a window box or a raised bed in the garden, and cooking what you’ve grown. Each of the books below I’ve read from cover to cover and back again. They’re dog-eared and have hastily scribbled notes in the margins. They are the cream of the crop (pardon the pun!) of veggie books. The Vegetable & Herb Expert was my bible when I first ventured into the world of vegetable growing. It is ideal for beginners as it goes right back to the basics and full of great hints and tips to make your foray into the world of veggies a successful one. The book is over 30 years old now and I believe there is an updated version available which is definitely worth checking out. Monty Don is one of my favourite gardeners and has a vegetable plot that I can only aspire to. His hazel edging is the stuff of dreams… well mine anyway. Fork to Fork isn’t your traditional vegetable growing guide in that the chapters are split into seasons rather than by crop but there is so much useful information packed into those chapters, along with some very tasty recipes. 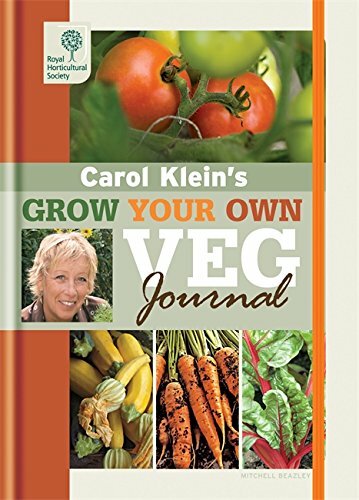 The RHS Grow Your Own Veg Journal has been invaluable since we acquired our allotment. I use it to keep track of seeds I’ve ordered, what I’ve planted and where, as well as what grew well (Beans) and didn’t (Brassicas. Always brassicas). The journal pages are split into weeks across 12 months and have enough space to accommodate a few years worth of notes. Alongside them are lots of handy hints and tips as well as jobs to do each month. If you are looking for a comprehensive book about vegetables then this is the one. It covers everything from seed sowing to companion planting and how to store your harvest. It also has some great recipes to boot. Whilst it doesn’t cover some of the newer varieties of veg it has definitely earned it’s place on our bookshelf. 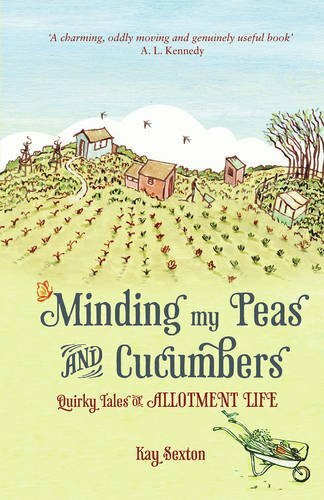 Minding my Peas and Cucumbers is the book to buy if you’re thinking of putting your name down for an allotment. It’s the humourous tale of one woman’s first year of allotmenteering. Whilst it isn’t intended to be a guide to growing vegetables there are lots of little nuggets of information dished out by the cast of quirky characters Kay meets along the way. So there we are. 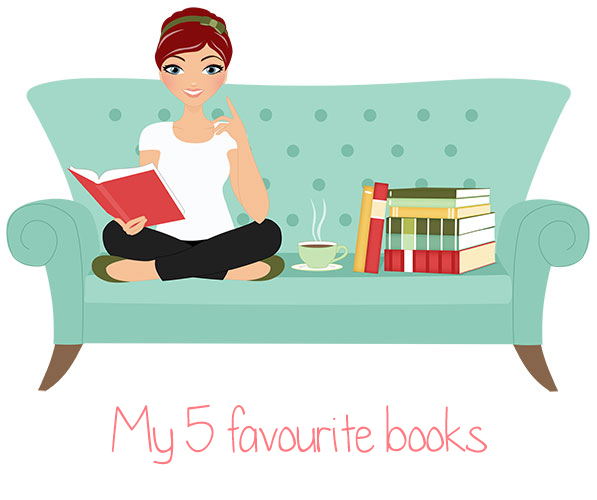 Five books that I honestly wouldn’t be without. Whether I want to find out how to grow peppers in the greenhouse, what to do with a glut of courgettes, or even just have a bit of a giggle these are the books I reach for when I’m not knee-deep in compost. Do you have a favourite veg book you’d like to share? Let me know in the comments as I’m always on the look out for new books to add to my bookshelf.